New Year, new you, and new brushes! 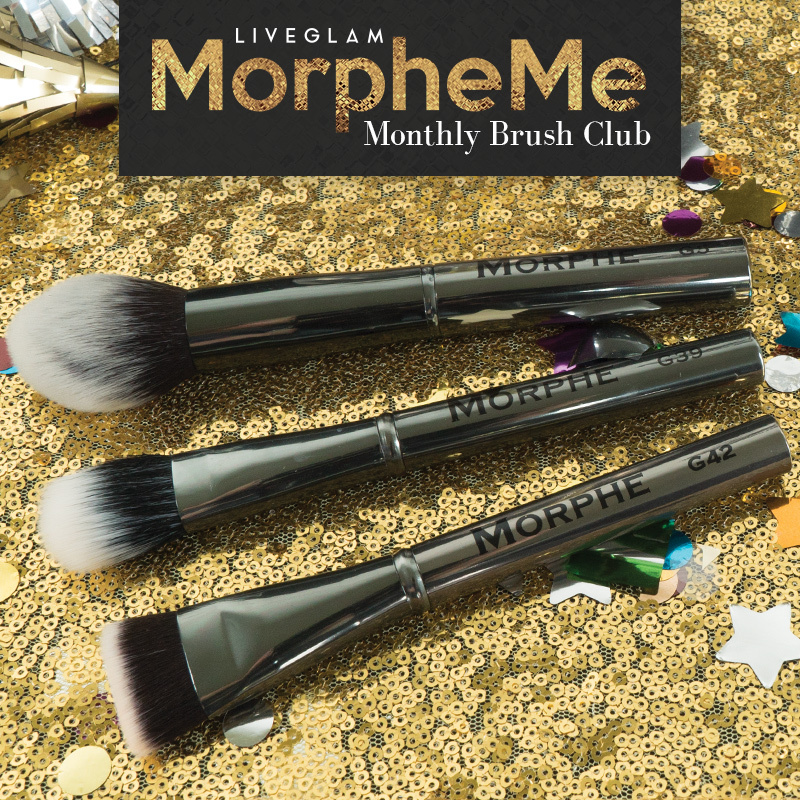 If you’re tired of your old brushes, we’ve got plenty more coming your way all year long from our LiveGlam Brush Club, MorpheMe. But first, let’s get you ready to party! These 3 complexion brushes will have your face looking like goals for the new year. Look as smooth as the year ahead using this Deluxe Foundation brush. Its duo fiber bristles will give you an airbrushed finish that will have you looking flawless for your NYE party. You can also use it to highlight your cheekbones and nose to give you the ultimate New Years glow! Set your base with this silky Pointed Powder brush. Its tapered point allows for perfect powder application around all areas of your face so you can’t miss a spot. 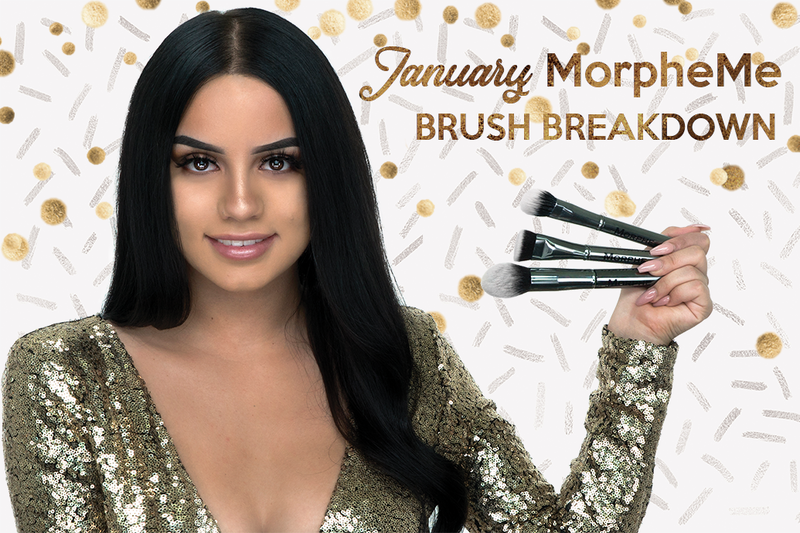 You can also apply your brush and bronzer with these plush bristles, giving you a fresh-faced look all throughout 2018! Lastly, effortlessly define your features with this thin, flat top contour brush and look like a brand new you! Use it to shape your nose, enhance your cheeks, or sharpen that jawline with its soft, yet firm bristles. Stay snatched all year with precise control! 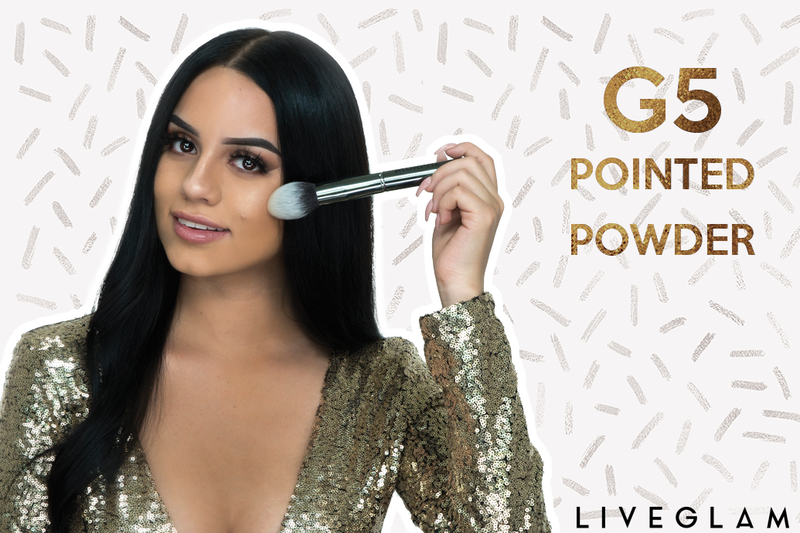 As a New Years gift to yourself, be sure to head to your LiveGlam Dashboard to rate these brushes and pick up some Reward points. 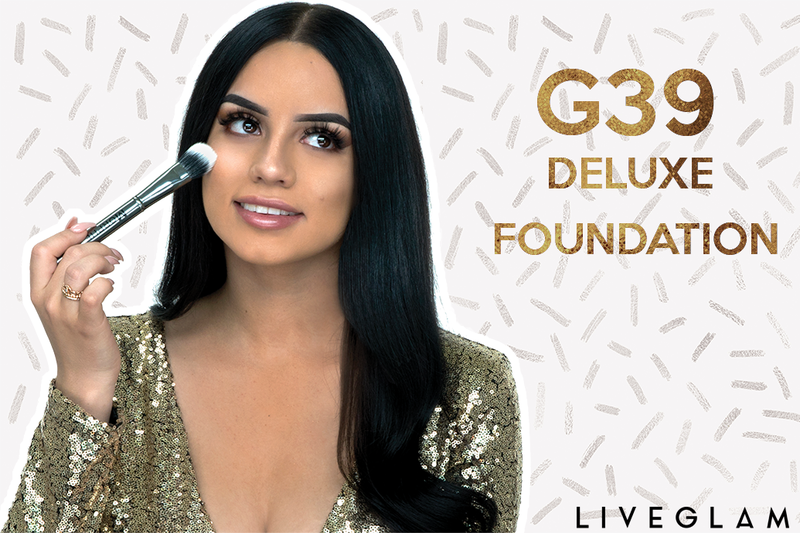 Not only do we get to learn about what products you like, but you can also get even more glam-azing goodies to use with your new set. We’re also very excited to cross off one of our New Years goals: the individual trade feature is now available! If you don’t want to trade your entire set, you can now trade individual brushes to truly customize your kit and get the brushes you really want all year round. 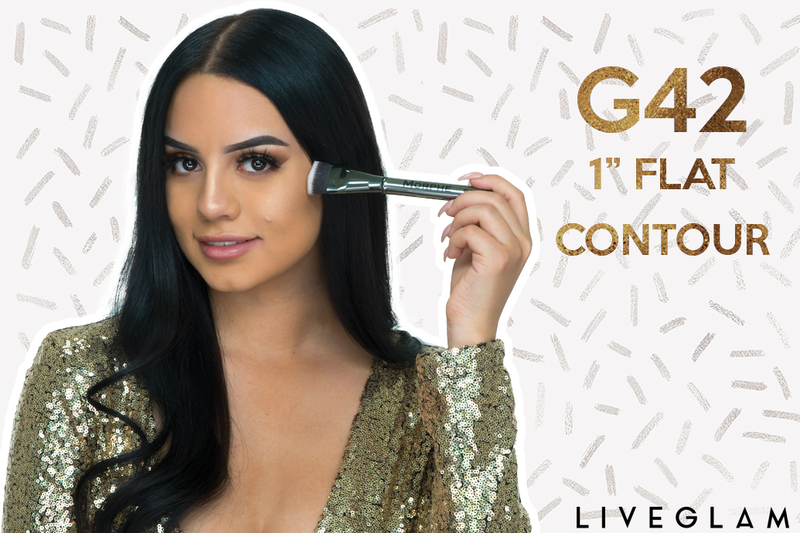 If you aren’t a member of our LiveGlam Brush Club yet, you’re missing out on some great brushes! Get 3-8 new brushes delivered straight to your door every month for only $19.99. Never get the same brush twice, trade, skip, or cancel anytime! Head here to learn more and start getting your new brushes for the new year. A toast to great brushes and a happy new year! Alma: Excited to make my brush collection grown more with this convenient brush subscription! Gloria: These are amazing brushes! dianefrench: I am excited that I have joined MorpheMe but disappointed that I am on the waitlist. I hope I don't miss out on the January brushes they look so good. Kristen Harris: Sooo excited! I was off the waiting list in two weeks! Wasn’t bad at all! Got Dec and waiting for Jan brushes!! Jessica Lopez: Go Les. Morpheme brushes are amazing ! Cher: They are great brushes I subscribe to the club.